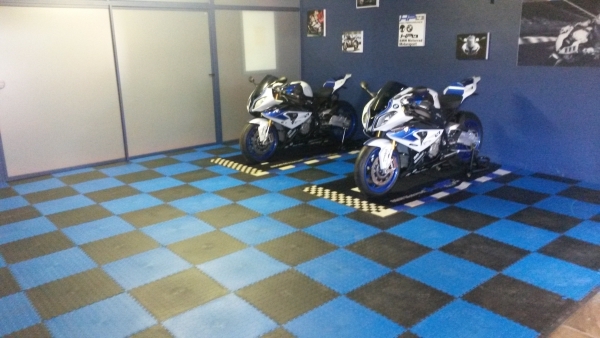 Our 100 percent PVC interlocking floor tiles are ideal for garage floors. 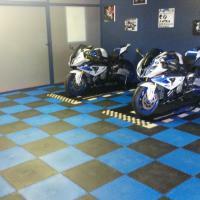 Plastige interlocking PVC floor tiles are perfect for domestic, commercial and industrial garage flooring applications. 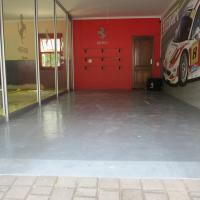 Plastige interlocking garage floor tiles can be laid over hard carpets, tiles, concrete and wooden surfaces with ease. 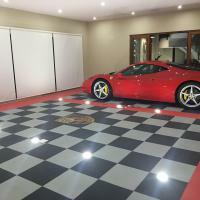 Versatile, affordable, decorative, safe and easy to install our garage tiles are ideal for D.I.Y enthusiast as well as large industrial and commercial garage applications. This easy-to-fit interlocking system is both simple to install and cost effective. Made from superior grade raw materials the Plastige range of interlocking PVC garage floor tiles are hardwearing and remarkably durable. Ideal for workshops and garages. 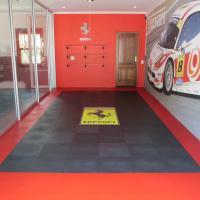 Plastige is a versatile interlocking garage floor tile that is used in both commercial and domestic garages. The attractive appearance and heavy duty features make this floor surface ideal for use in a variety of situations. 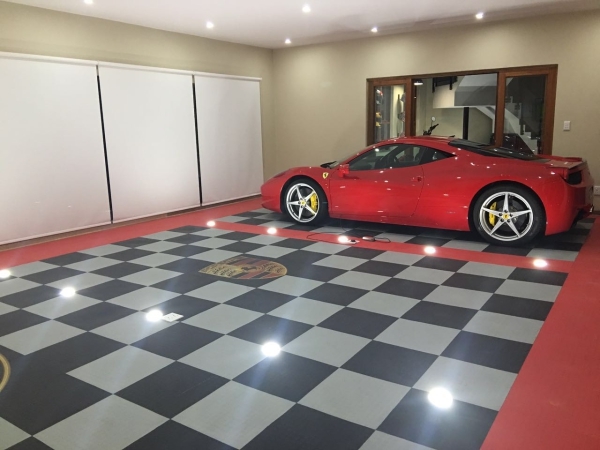 Available in a variety of colours, our garage floor tiles can be laid in stylish patterns. Plastige floor tiles are highly resistant to alkalis and oils and is self-extinguishing in the event of fire, making it perfect for use in factories, workshops and garages. They are dimensionally stable with good thermal and acoustic properties. With a non-slip texture and a comfortable walking surface, our garage floor tiles are perfect for public and family areas. 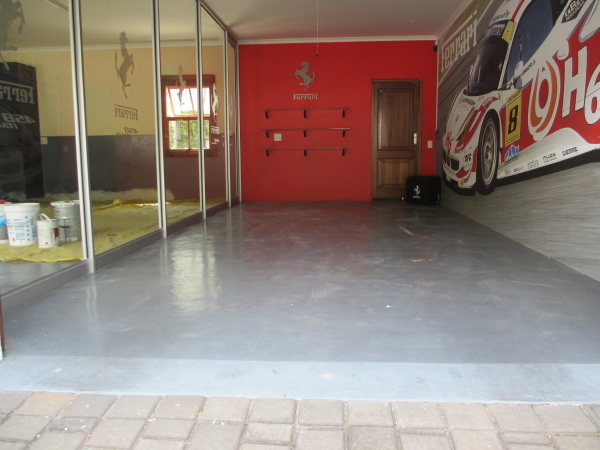 As Plastige Interlocking Floor Tiles are resilient enough to withstand the toughest environments and weight conditions, it makes them the ideal solution in a variety of garage flooring applications. Plastige interlocking floor tiles are also resistant to oil, petroleum, grease, anti-freeze and most corrosive chemicals. Plastige interlocking floor tiles are made from flexible PVC and clip into one another like pieces of a puzzle, making it an easy floor to install. When laying the tiles, contact adhesive is optional, making this tile versatile, so that the flooring can be rearranged if need be. A rubber mallet and a sharp knife are the only tools needed to lay the tiles in the desired configuration. As a final detail, tapered edges are available to accommodate easy access for vehicles, wheelchairs and trolleys. 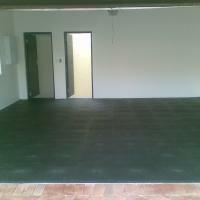 Rulo Tools are leading manufacturers, suppliers, sellers and installers interlocking PVC floor tiles in South Africa. The interlocking floor tiles are manufactured from the highest quality raw materials under exact quality standards. Rulo Tools sell Plastige products direct to the public as well as to the retail industry. The Rulo Tools plant is situated in Edenvale, Gauteng. 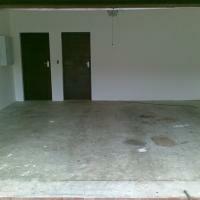 This means that they can service the largest of South Africa's regions quickly and conveniently. 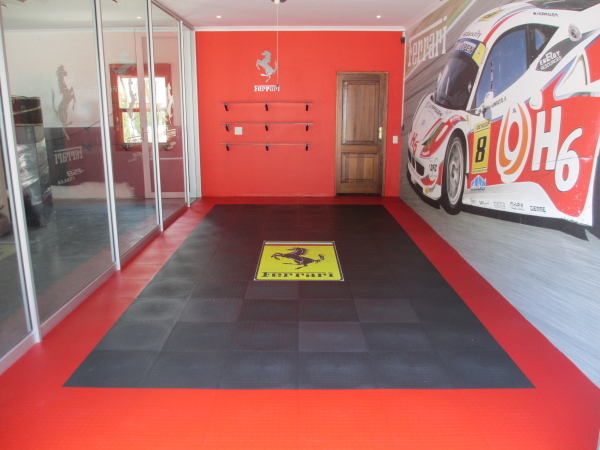 For large installations in Gauteng, Rulo Tools have a team on installation specialists, the only tile manufacturer to do so, and this ensures that your interlocking garage floor tiles are installed correctly. Although based in Gauteng, Rulo Tools are also major suppliers of interlocking garage floor tiles to Cape Town, Durban, Bloemfontein, Port Elizabeth, well anywhere in South Africa really. Rulo Tools also export Plastige interlocking garage floor tiles to the countries neighbouring South Africa like, Namibia, Mozambique, Zimbabwe, Zambia, Angola and Zambia. Rulo Tools have our own large format digital printer. Our large format digital printer enables us to print full colour directly onto our floor tiles. We can also print on most oversized, rigid materials like Perspex, glass, corex board, laminate wood, chromadek and of course interlocking PVC floor tiles. Rulo Tools are manufacturers and suppliers of quality, interlocking vinyl and rubber safety floor tiles, flooring trims, drainage mats and duck boards for use in flooring applications like garage floors, gym floors, workshop floors, kitchen floors, shower floors, warehouse floors, kids playroom floors, factory floors and shop floors. Versatile, decorative, safe and easy to use. Ideal for D.I.Y enthusiast. Full colour printing on large, flat and rigid materials, such as Perspex, glass, corex board, laminate wood or Plastige interlocking floor tiles. Concrete floors deserve better treatment than just being walked on. A Plastige Super Polished floor will really make you appreciate the advantages of having concrete as an exposed floor surface. Dirty, grey floors are transformed into brilliant, easy-clean, environmentally-friendly and durable floors. It simply requires some thought.